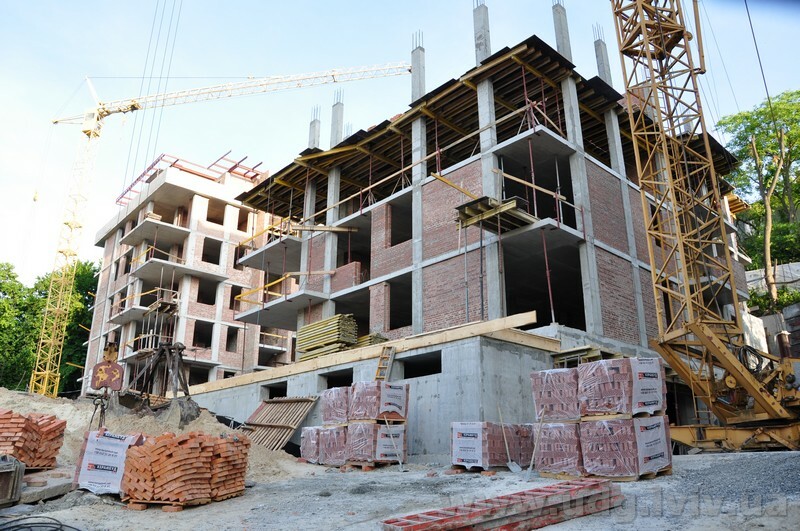 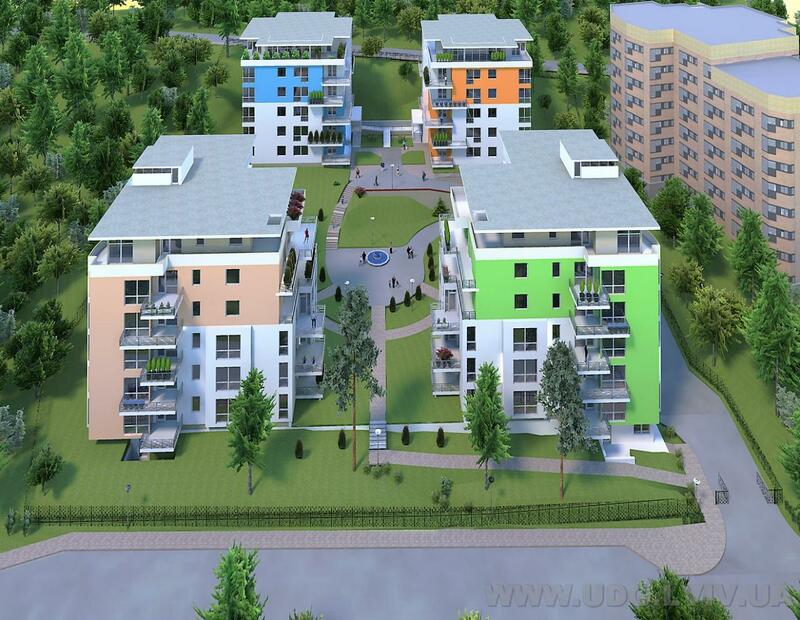 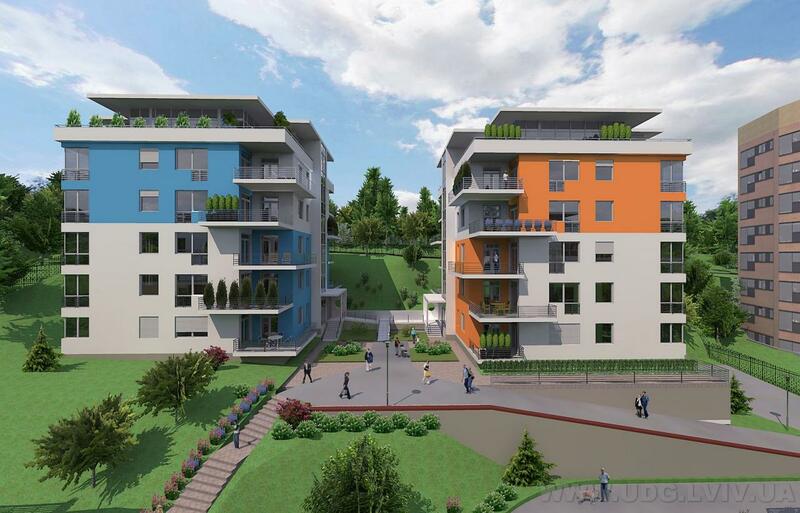 The building of the new residential complex is held on the land area of 5 502 sqm in a quiet and cosy area not far from the city center and Pohulyanka park. 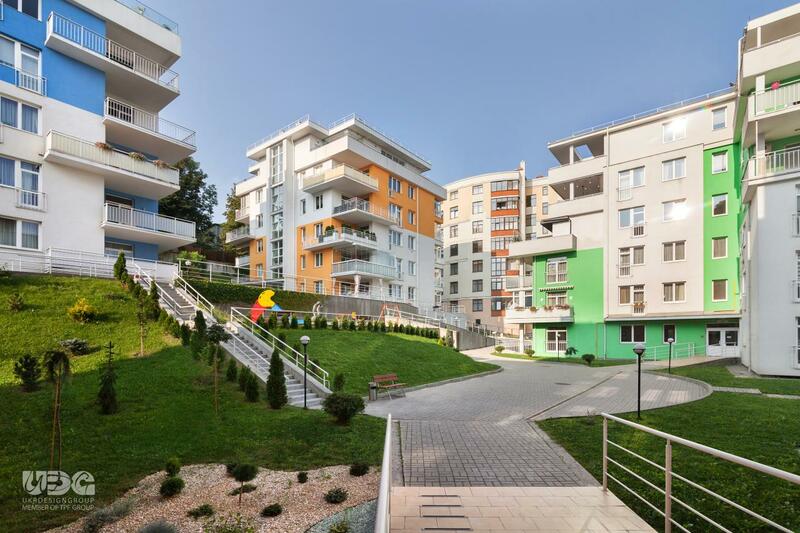 The residential complex consists of four six-floored single section buildings with modern design and possibility of transformation. 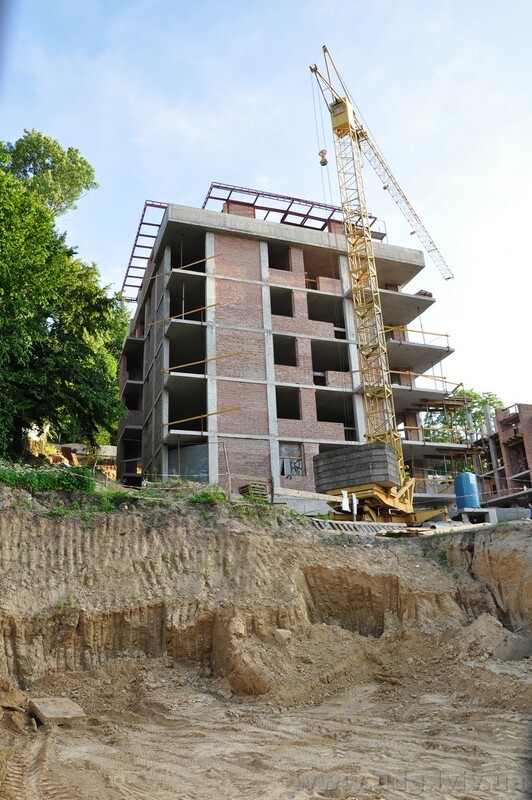 A distinctive part of the planning solution is placing bathrooms with an area of not less than 10 sqm close to exterior walls. 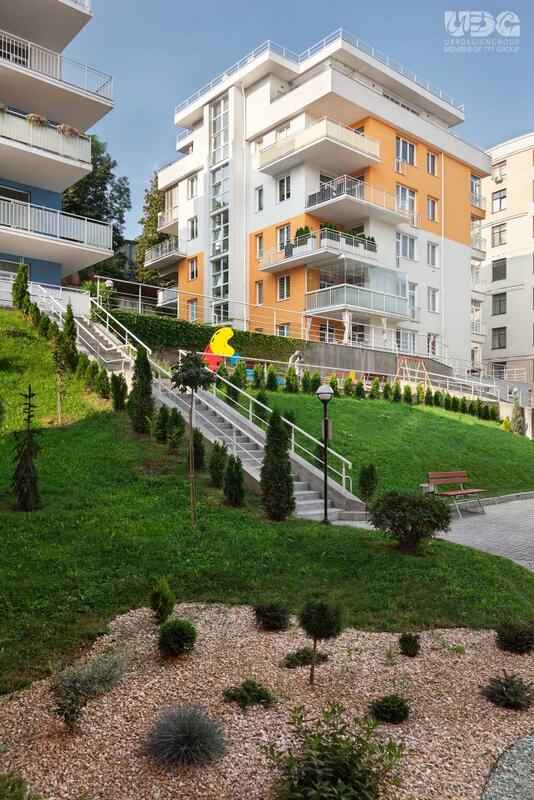 Balconies and terraces differ significantly in their area from the standard balconies and function as a place for family recreation and relaxation. 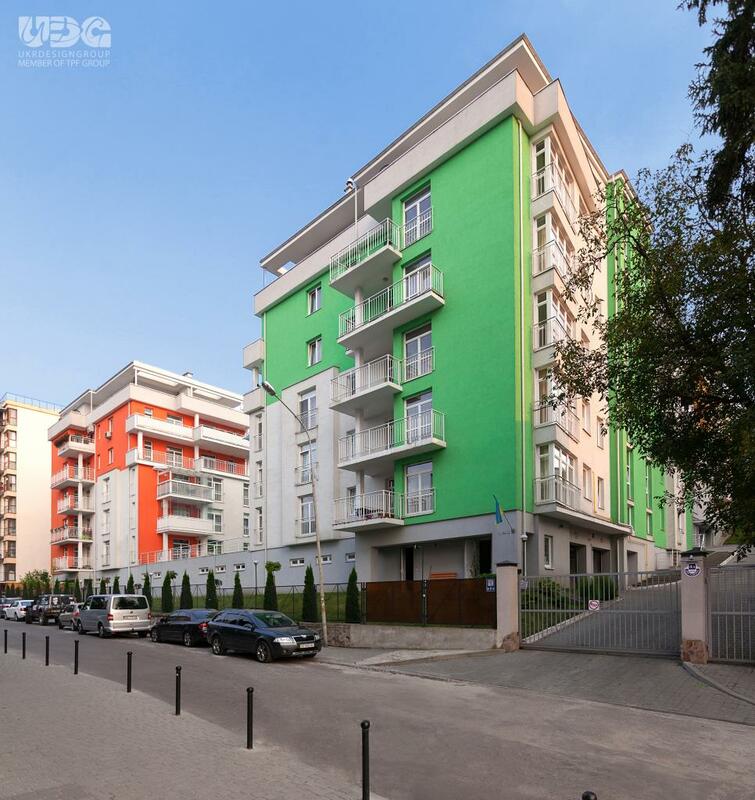 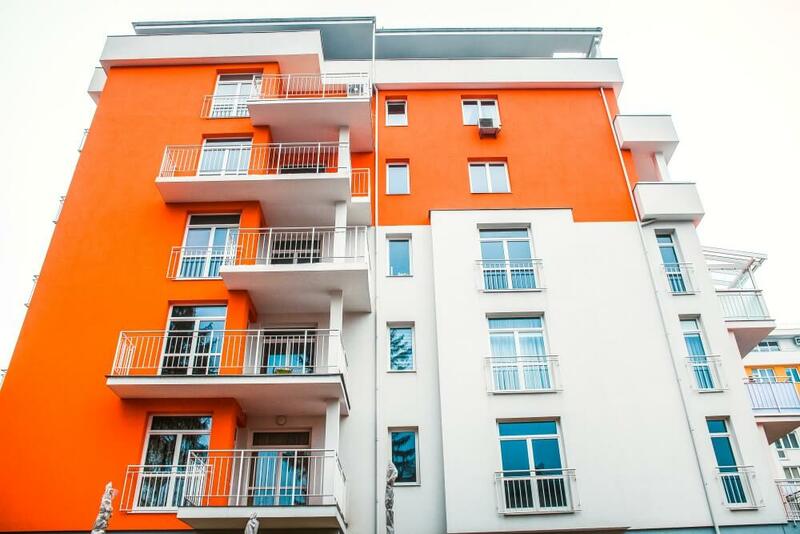 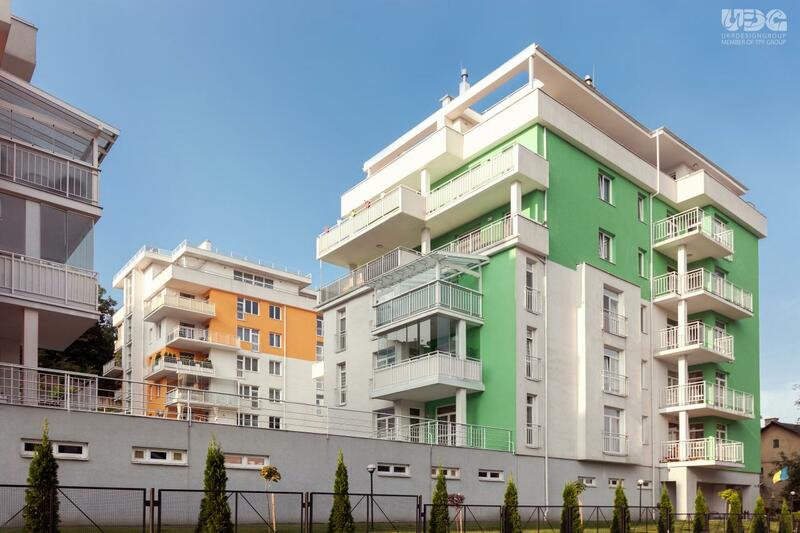 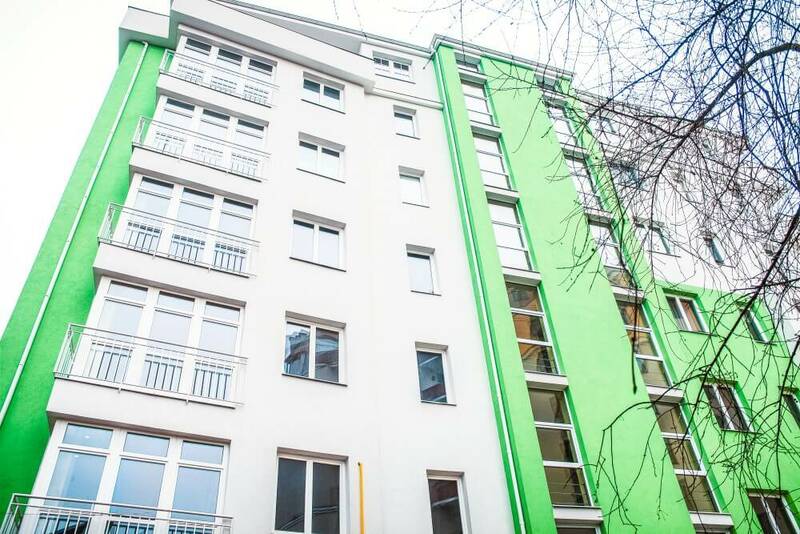 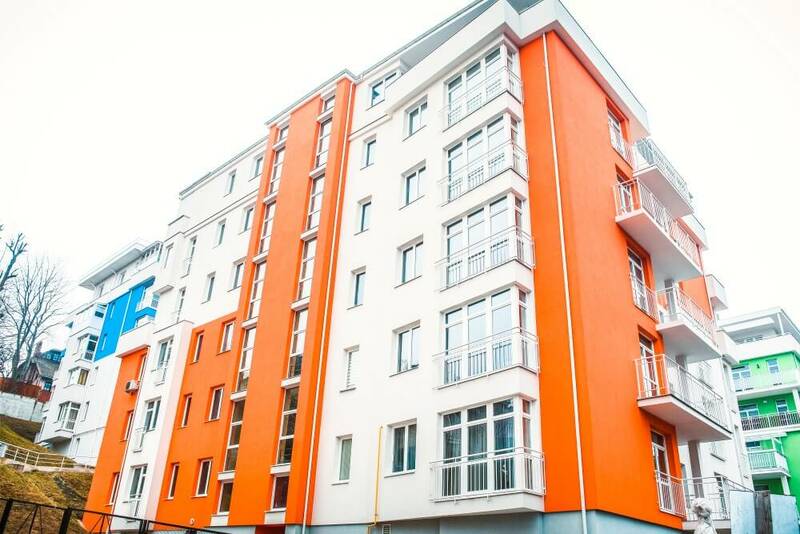 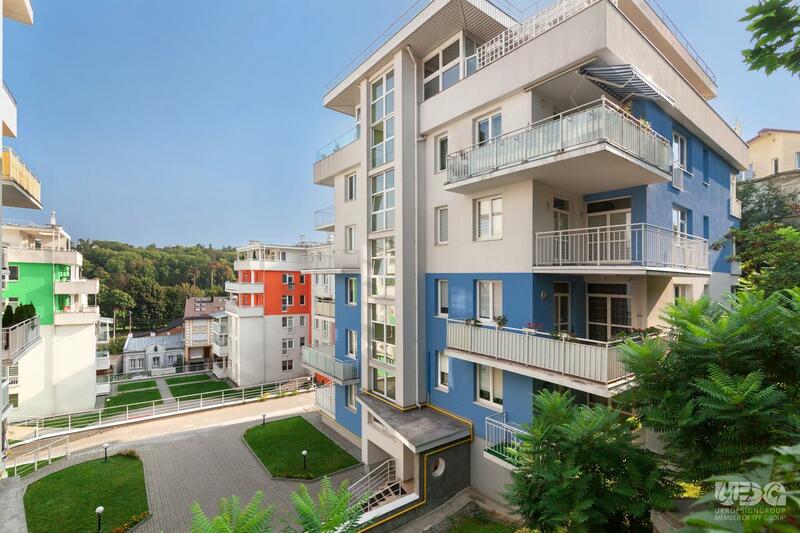 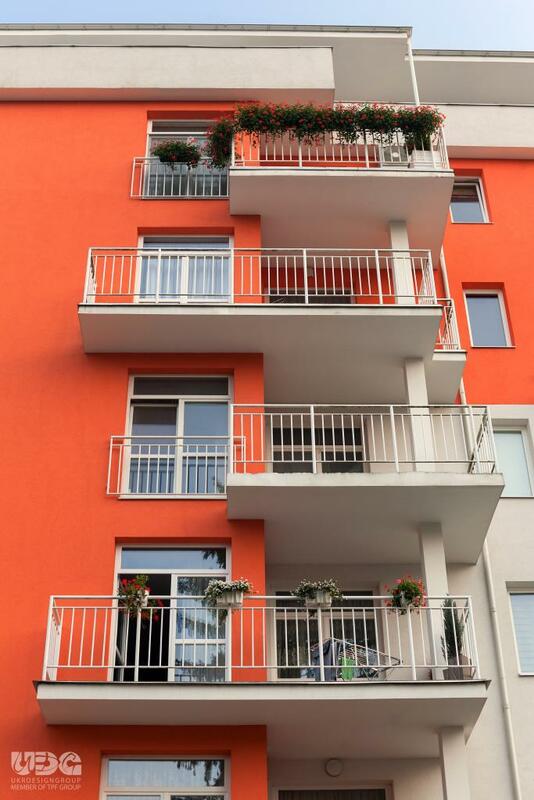 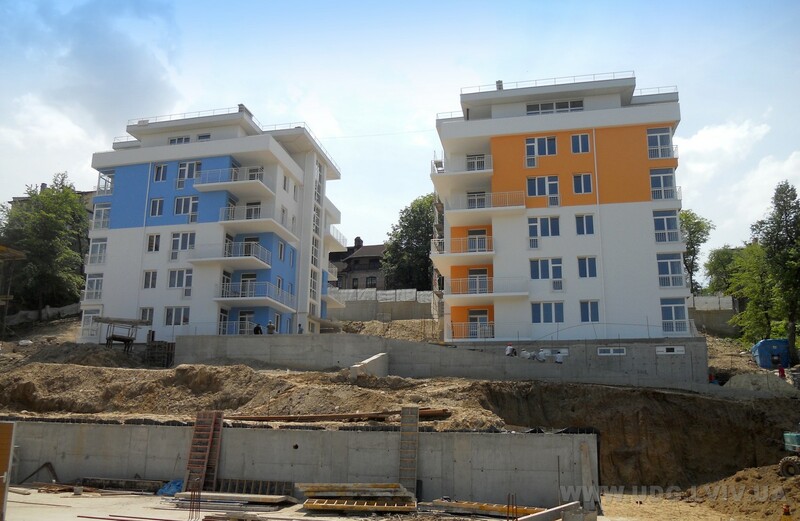 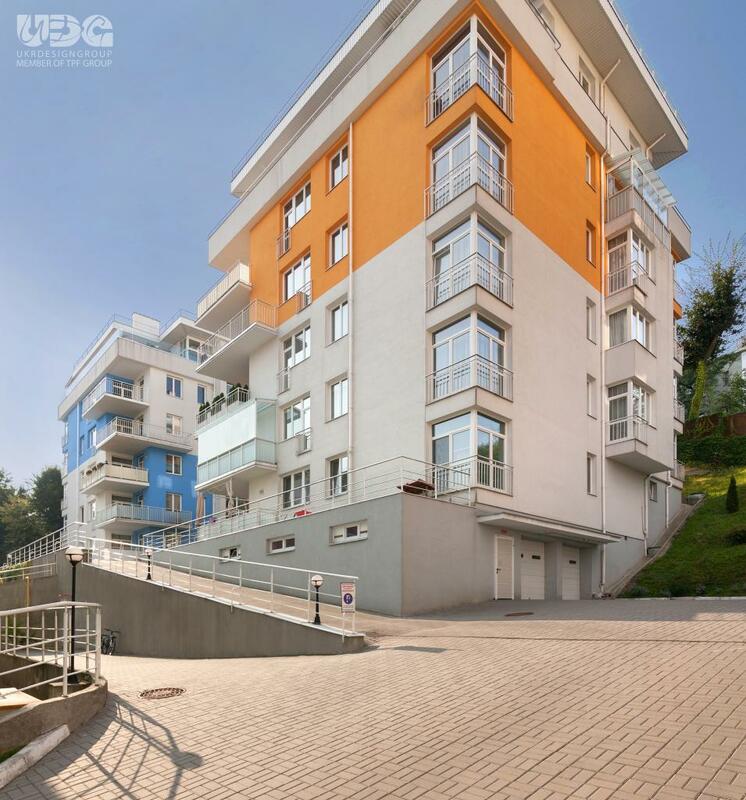 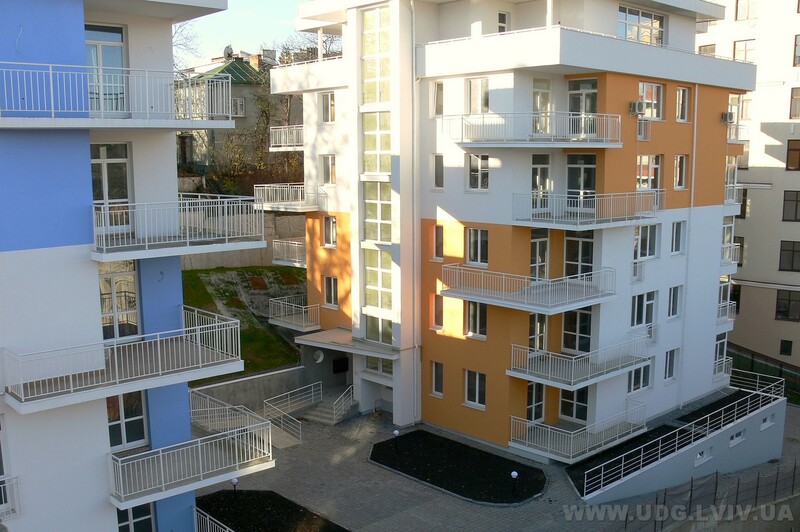 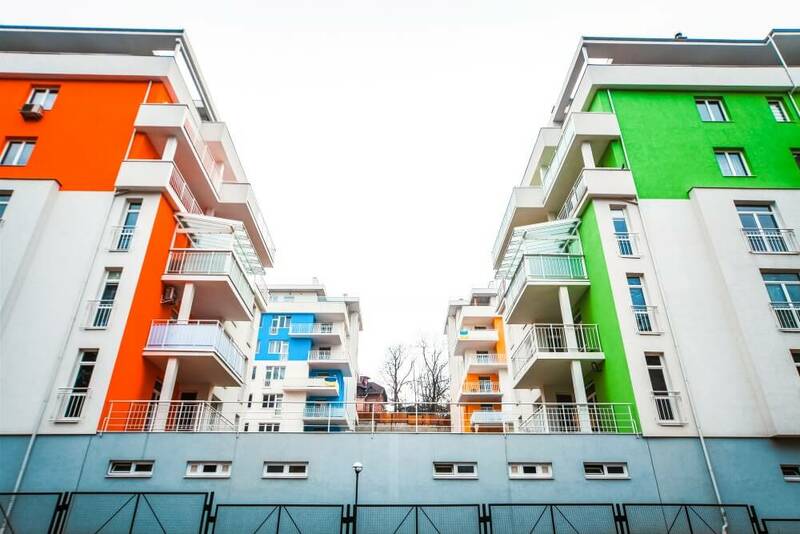 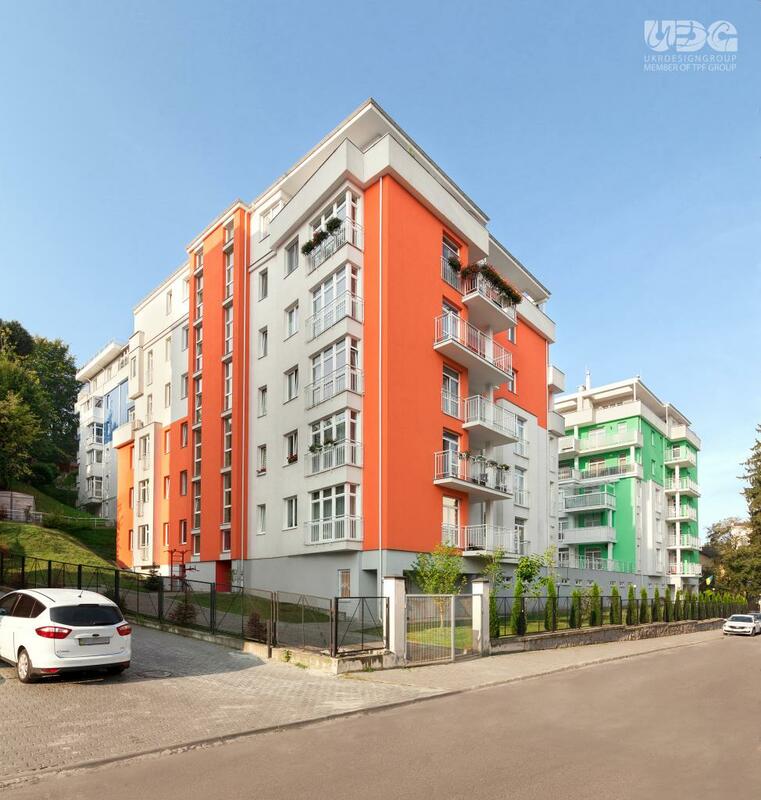 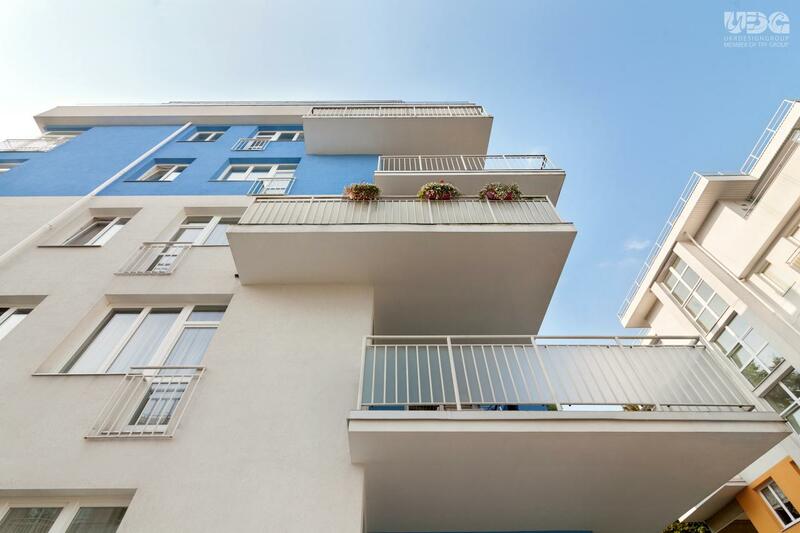 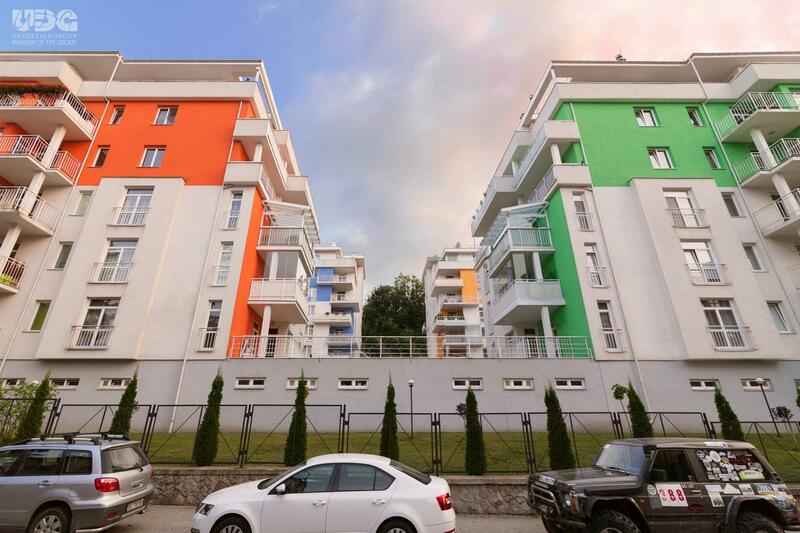 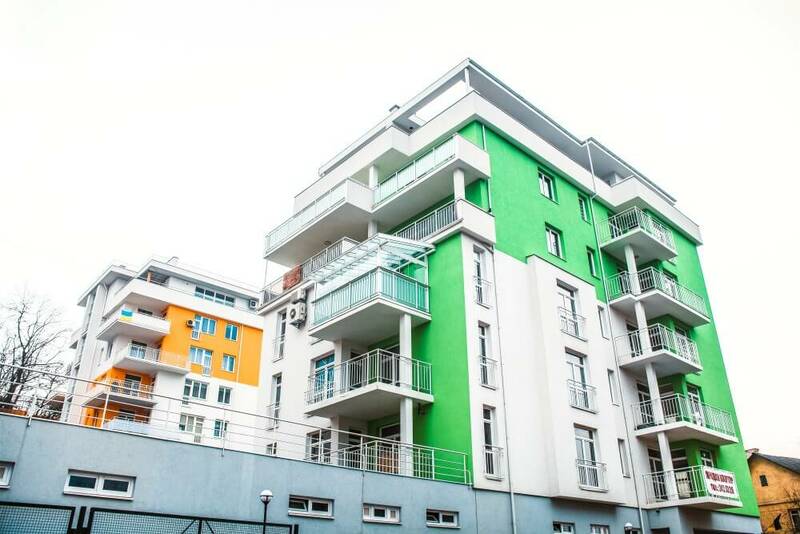 This residential complex is the first one to comply with the Western European standards on energy saving EnEV 2009. 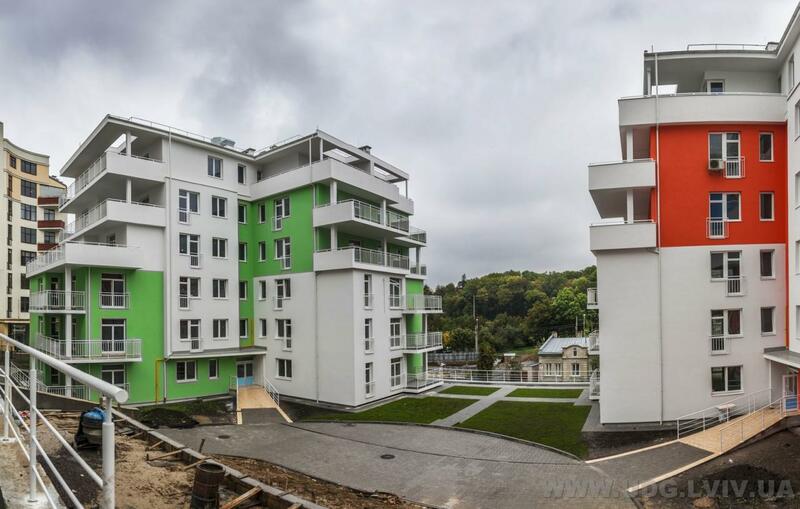 As a result, the energy saving is 50%. 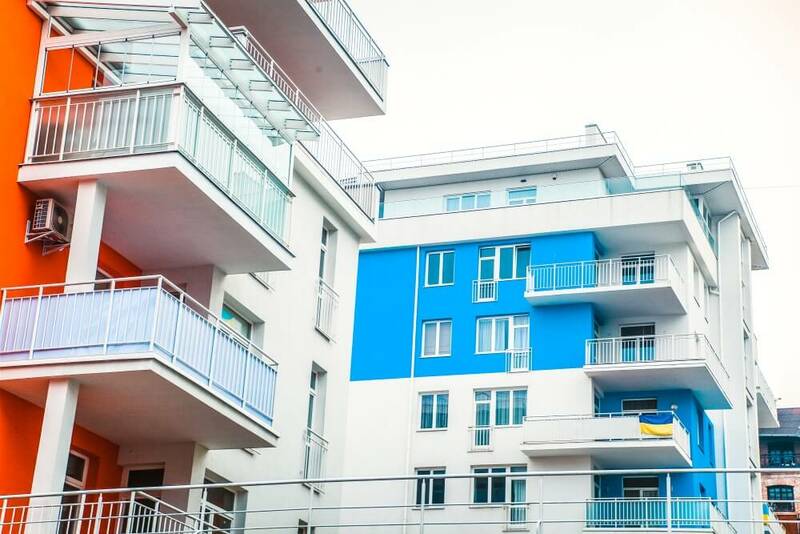 A particular lifestyle of club houses residents usually affects the internal infrastructure. 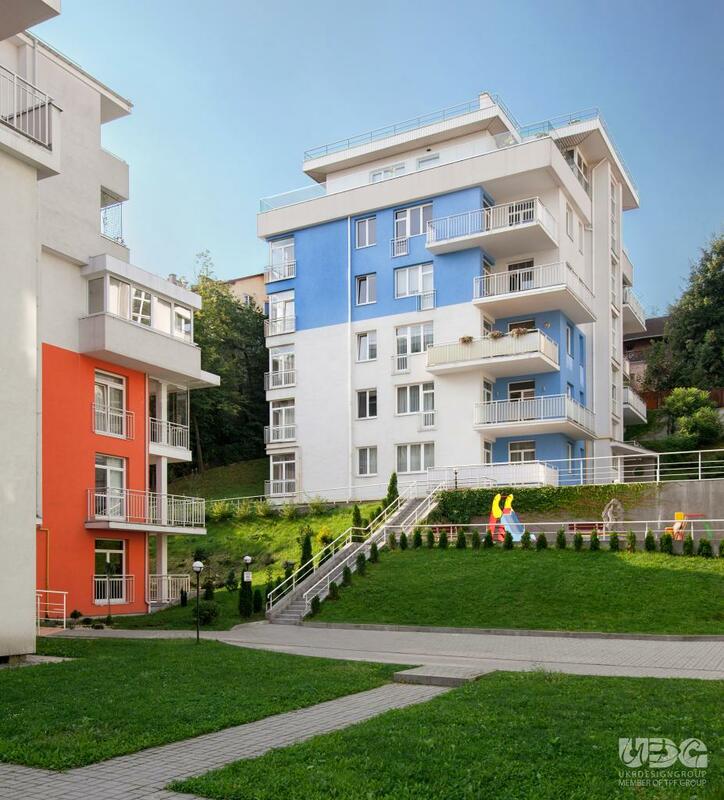 In these complexes, some special functions are foreseen which are uncommon for other categories of luxury real estate. 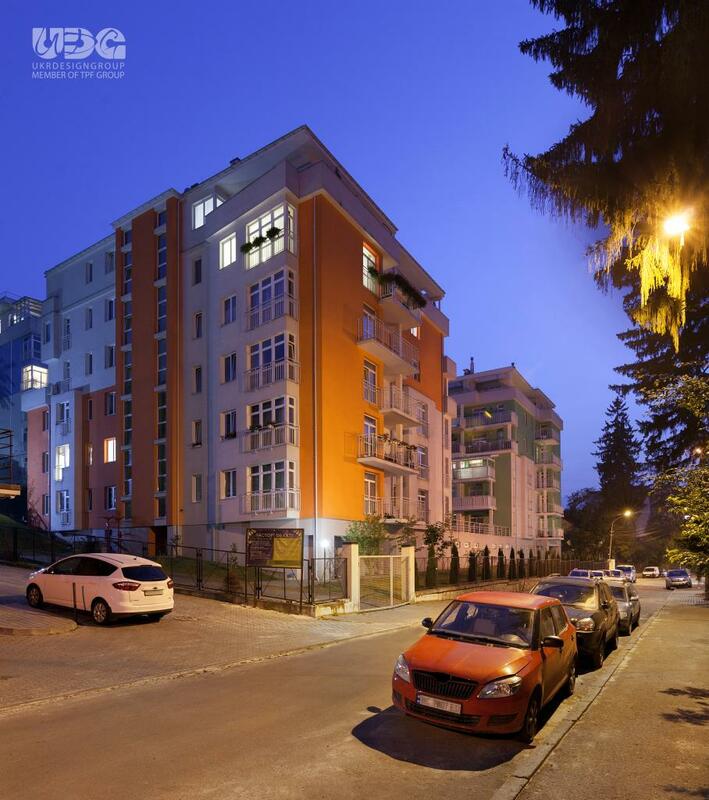 Club houses are usually located in the central part of the city. 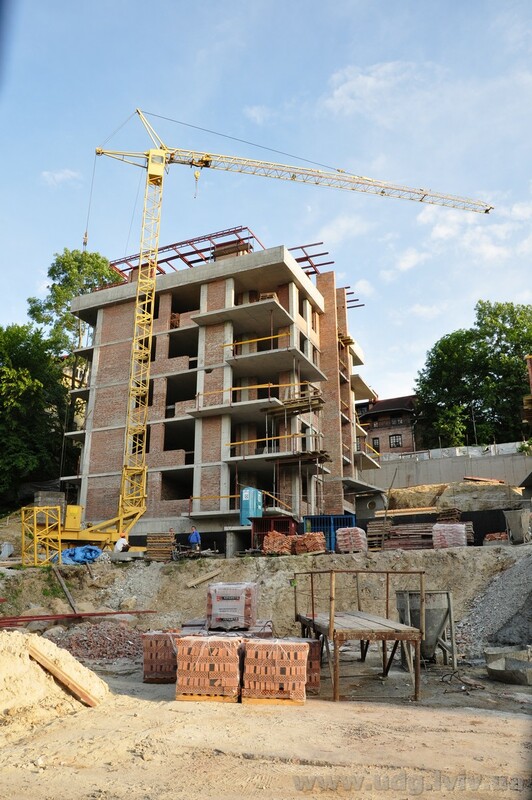 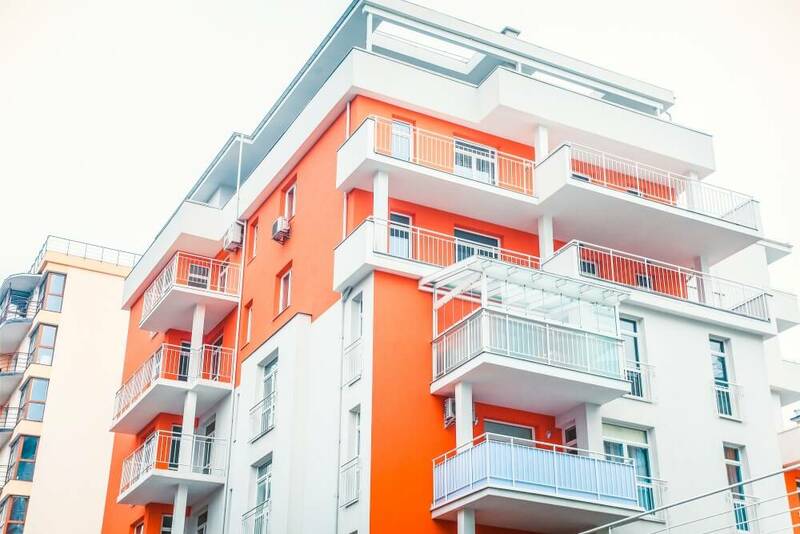 Taking into account the small number of apartments and the exclusivity of the residential complex in question, there is no technical floor with a public or office space. 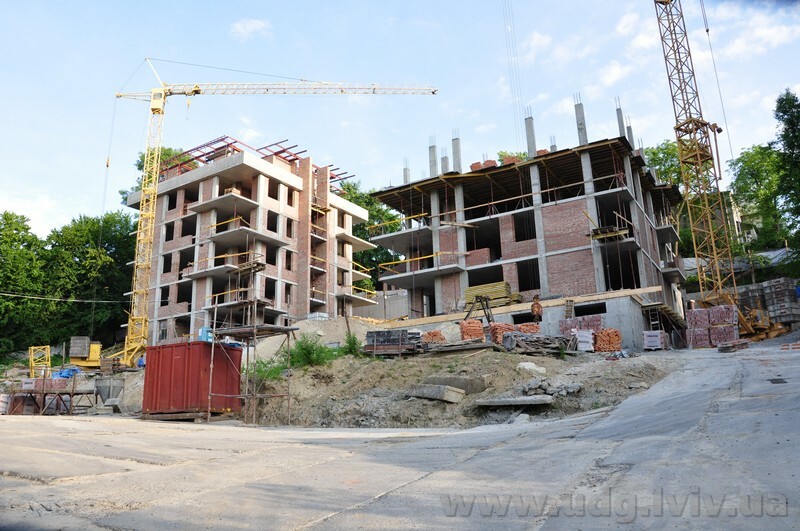 This means additional benefit for the residents’ comfort.